St. Patrick’s Haven was founded in 1984 as a shelter for homeless men in the City of Erie. “The Haven” offers a ministry of presence to men who choose a place of safety, a warm bed, a shower, coffee, a snack and friendship. The Sisters and SSJ Associates manage the day-to-day operations. An on-site manager, a formerly homeless man, is employed by and lives at the Haven. St. James Haven is an outreach ministry of the Sisters of St. Joseph that was established by the SSJ Associates in the Meadville, Pennsylvania area. 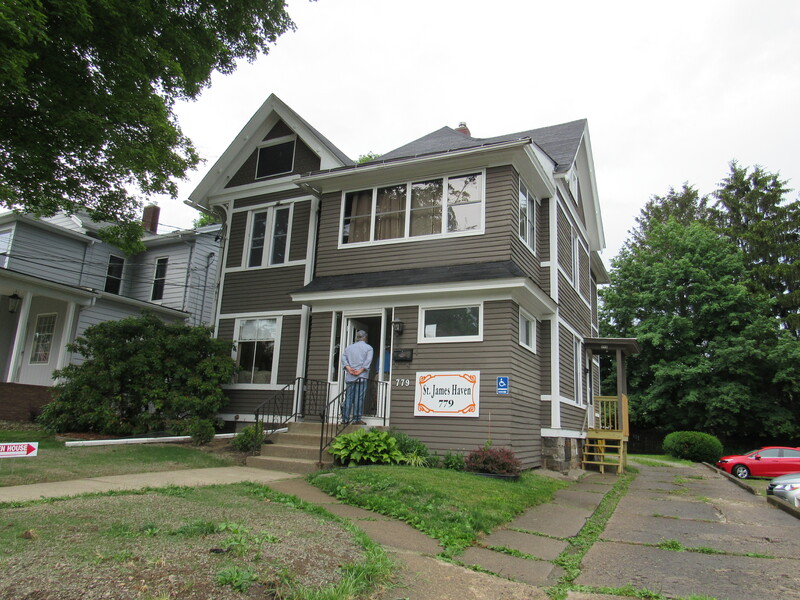 St. James Haven is a 12-bed, temporary, overnight shelter for homeless men that provides a comfortable bed and clean, dry shelter on a first come, first served basis. A simple evening meal is served. The Haven is staffed by a resident manager and is open daily from 6:00 p.m. until 8:00 a.m. In 1995, the Sisters of Mercy, the Sisters of St. Joseph and the Benedictine Sisters came together to address a critical need in our community – transitional housing for homeless women and children. Faced with problems like domestic abuse, catastrophic medical bills or loss of employment, these women need time to get back on their feet; yet the length of stay in most emergency shelters is limited to three or four months. 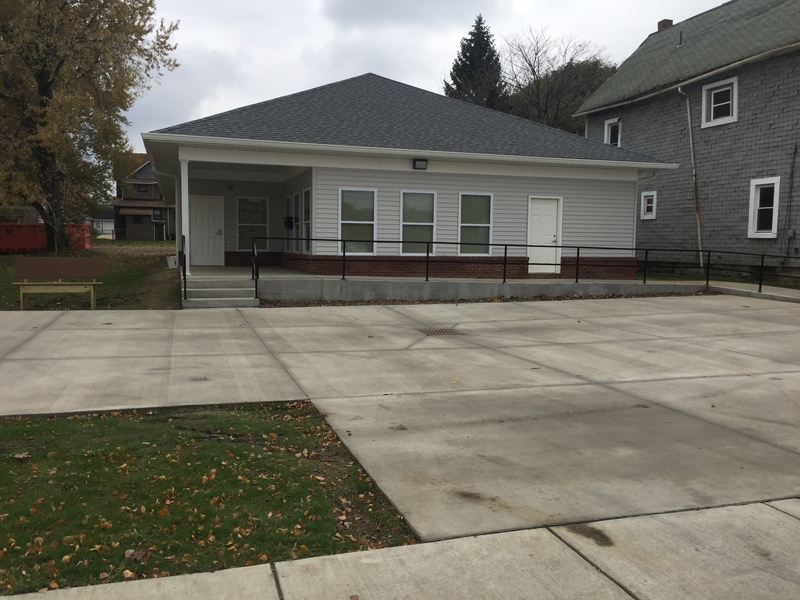 By offering a program of supportive housing, case management, mentoring and advocacy, Erie DAWN helps homeless women transition back into independence by helping them to acquire the tools and resources needed for self-sufficiency.